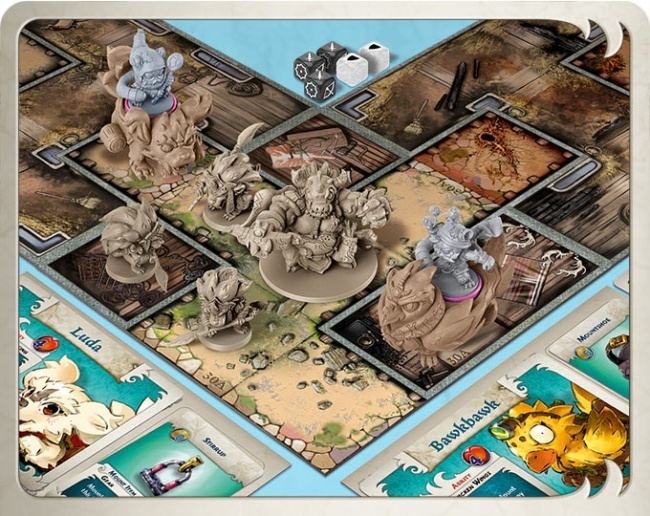 The next expansion set for CMON’s popular minis-based board game Arcadia Quest is speeding its way into production. 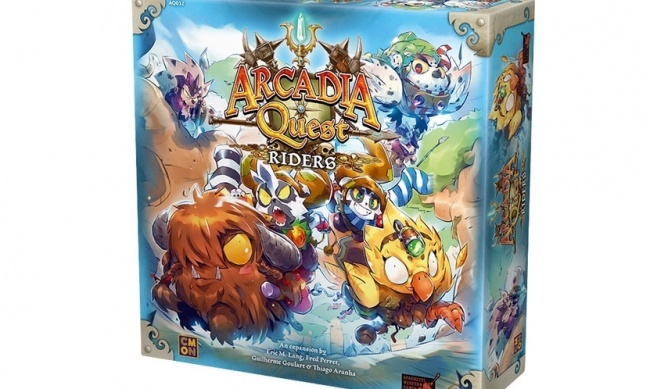 Arcadia Quest: Riders is currently on offer through a “flash” one-week-long Kickstarter campaign before heading out of the stable in July. 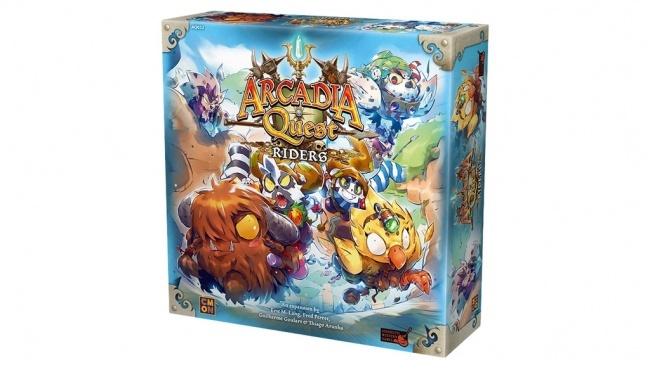 Arcadia Quest: Riders was announced at Gen Con last year (see "CMON Unveils High-Profile Games"). This expansion set adds mounts that characters can ride into battle, offering new tactical options and abilities. 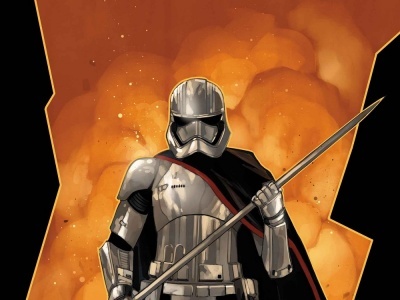 Two new heroes and a new villain boss and his underlings are also included, along with a new campaign. The expansion set will have a total of 15 unpainted plastic miniatures—6 mounts, 2 heroes, and 7 enemies—3 double-sided board tiles, 75 cards, 4 dashboards, 1 campaign book, and 1 pad of campaign record sheets. MSRP has not been announced. 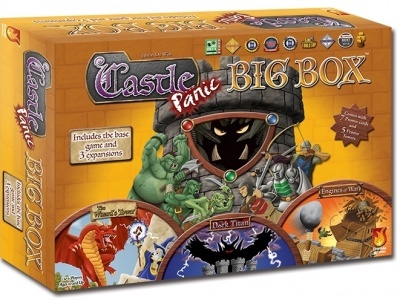 In contrast to the company’s normally broad Kickstarter campaigns, CMON is seeking funding for Arcadia Quest: Riders through what it is calling a “flash” campaign. This push will last only one week and will not include any stretch goals or add-ons. Only two exclusives are included in the campaign: a pack of two additional mounts and a set of 14 “frost” dice. Despite the reduced scope of the campaign, Riders took only seven minutes to reach the funding goal of $30,000, and as of this writing has attracted $287,612 from 4,632 backers (an average of $62.09 per backer). CMON is inviting retailers to participate in the campaign through its CMON Play Retail Pledge program, which will be open until the Pledge Manager closes next month. 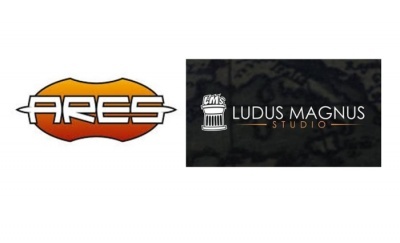 Retailers who participate in the program can order the expansion in multiples of three, and will receive the expansion and both exclusives at the same time as other campaign backers, which is scheduled for July.